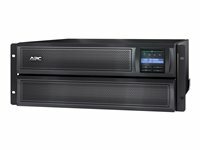 APC's SMX1500RMI2UNC is part of the award winning Smart-UPS family which is the most popular UPS in the world for servers, storage and networks. 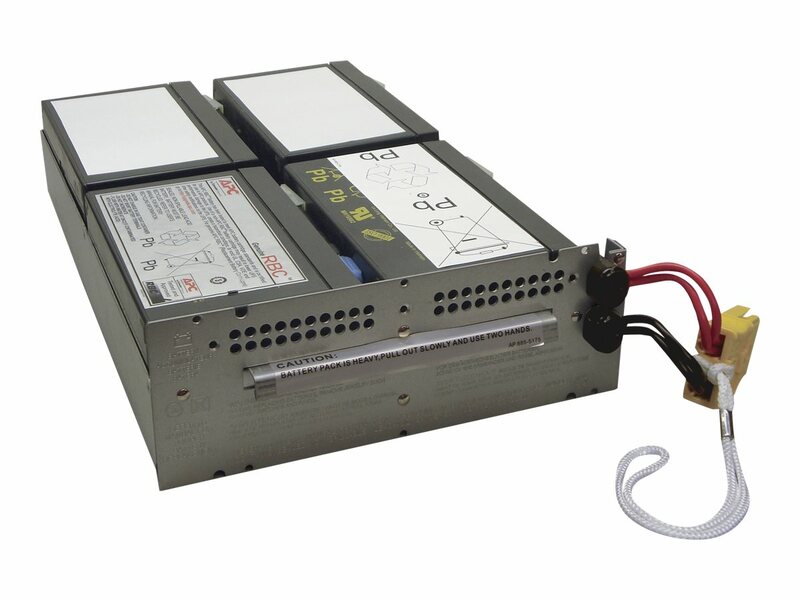 The 1200W 1500VA extended runtime UPS is trusted to protect critical data and equipment from power problems, and supplies clean and reliable network-grade power. In addition to legendary reliability and manageability, Smart-UPS units have extremely high efficiency at low, medium and high load levels, making them ideal for today’s multi-core or virtualized servers that have varying load consumption. 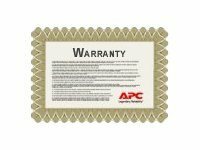 With Pre-installed Network Management Card 2 allowing for secure monitoring and control of an individual UPS via Web browser, CLI, or SNMP. 3. 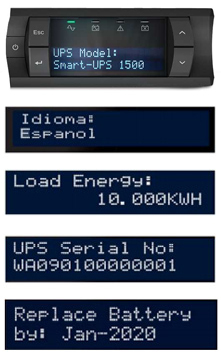 Communication Ports - Serial, USB, and SmartSlot™ for accessory cards. 7. Network-Grade Power - Provides most stable power conditions by filtering noise, automatic voltage regulation (AVR), and surge protection. 8. 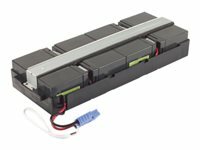 High Efficiency Green Mode - Saves utility costs and reduces heat promoting longer component life. 9. 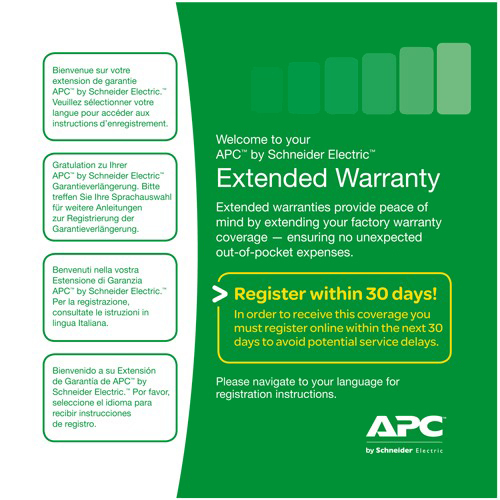 Advanced Battery Management - Temperature-compensated charging extends life and advanced algorithms recommend replacement date. 4. Switched Outlet Groups: Reboot hung devices, shed non-critical loads to conserve runtime, and sequence start-up/turn off.